Cashew Grove, a remote resort in the northeastern corner of Busuanga, Coron, is not for everyone. 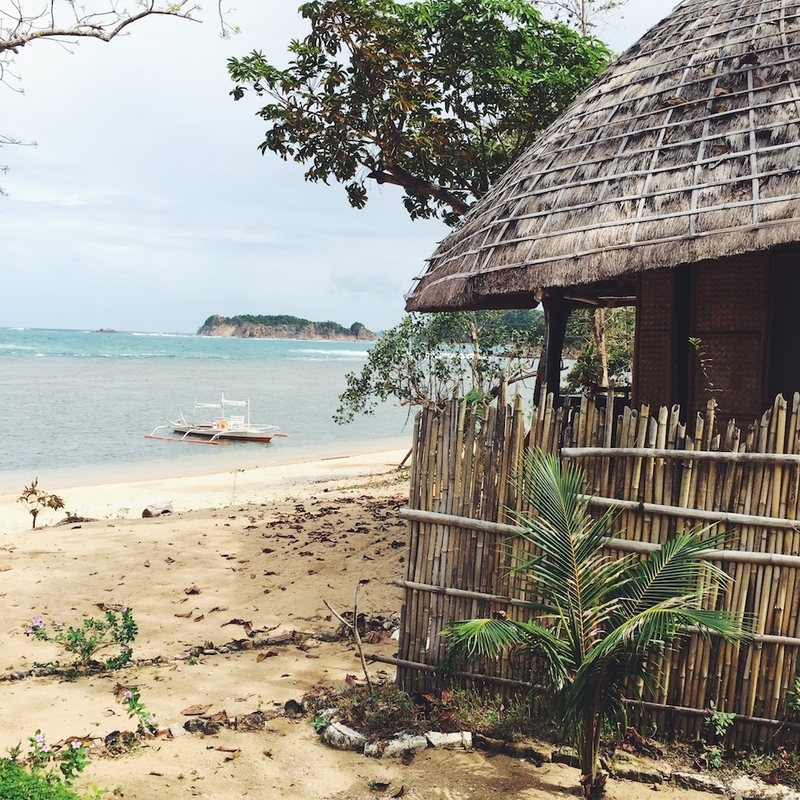 The beachfront cottages are traditional thatched-roof huts gated by bamboo fences, which, yes, means you’re going to be sleeping with critters in your midst. (On the plus side, all those lizards keep the mosquitos at bay.) The bathroom is open-air, and some cottages, like the one pictured above, have front porches, deep blue plunge pools, and private gardens. 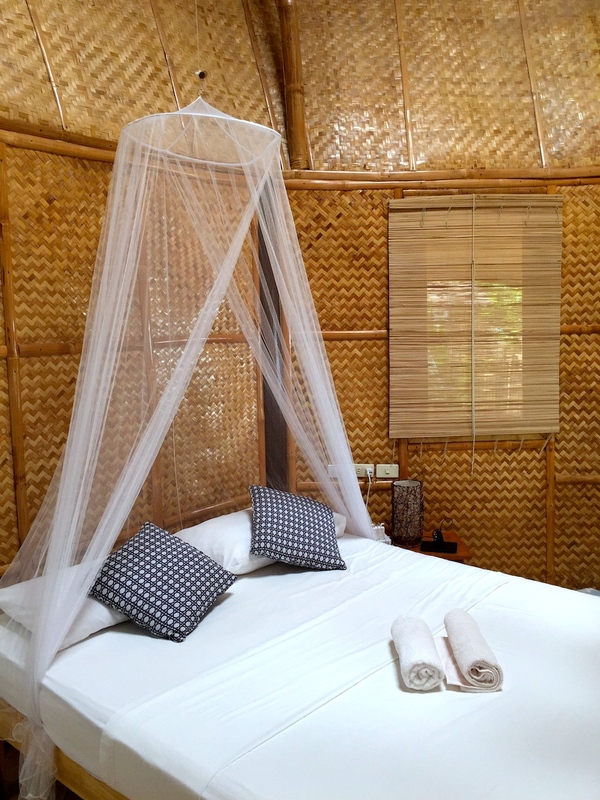 The property may be a little scrubbier than your typical Boracay or El Nido outfit, and the beach won’t win any beauty pageants, but the warmth of the staff, inventiveness of the use-what-you’ve-got local cuisine, and sheer solitude make this place feel unusually special. There are 12 cottages total, which means you’ll never have to fight for a lounge chair next to the cashew-shaped pool. For entertainment, you can stroll along the rocky beach, go swimming or snorkeling (wear water shoes and watch out for sea urchins! ), sign up for an island-hopping or safari-parking day trip, or explore the neighboring villages on bike/foot. Vegging out with a good book is another choice activity. 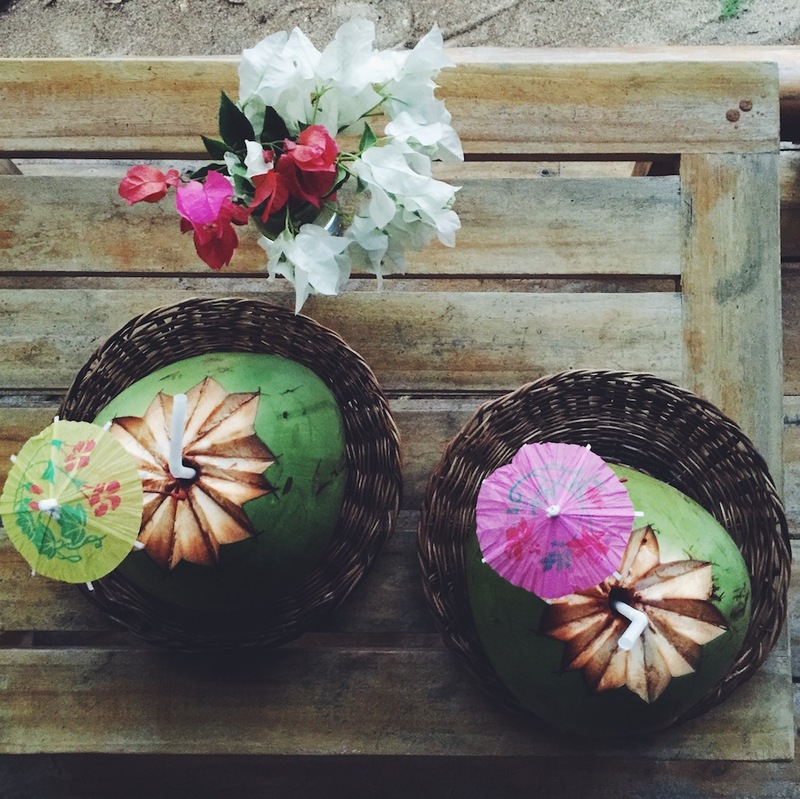 Because Cashew Grove is so remote, you’ll be taking most of your meals at the resort. 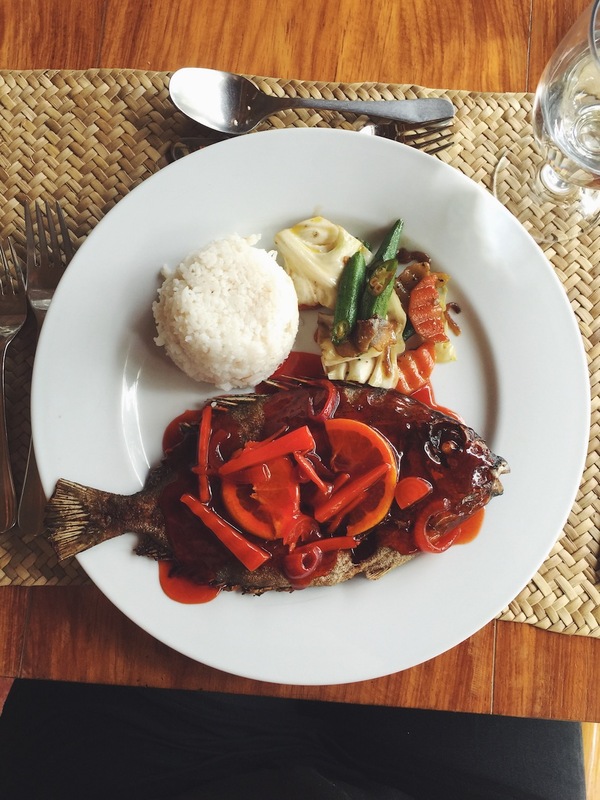 While we loathe the idea of all-inclusive packages, the food here is surprisingly good. The cooks change the menu often and use mostly local/seasonal ingredients. If you’re into seafood, you’re in for a treat—the fish is bought fresh off the boat every day. 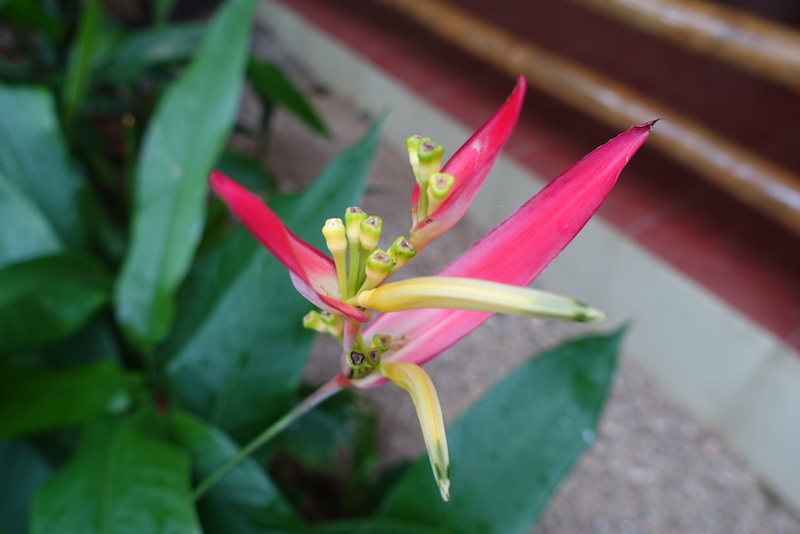 Cashew Grove is located 12.5 miles above Francisco B. Reyes Airport in Busuanga and 25 miles from Coron Town. The unpaved road leading to the resort is rutted and muddy; pre-arrange your pickup through the hotel (1,000 pesos—about $20 USD—per person each way). And when booking your room, specify your preference for a fan vs. air-conditioner; the latter costs more but is totally worth it. Note: Free WiFi is available only in the common areas (which shut down around 9/10 p.m.) and it’s dreadfully slow. You wanted a getaway? You got one. 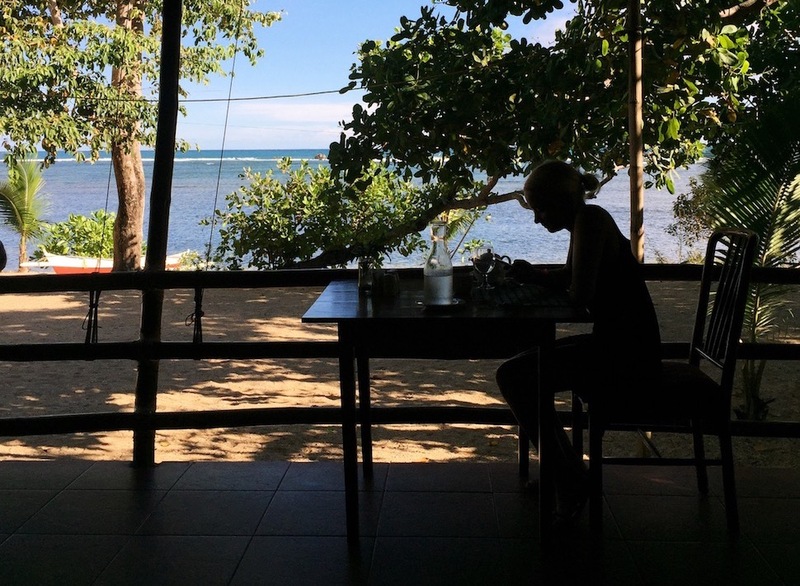 Low season rates start at 2,600 pesos ($51.37 USD) for a small beachfront cottage or poolside upper-level room and cost up to 6,700 pesos ($132.27) for a deluxe beachfront cottage with a plunge pool during peak season. Busuanga, Coron, Palawan, Philippines; info@cashewgrove.com.